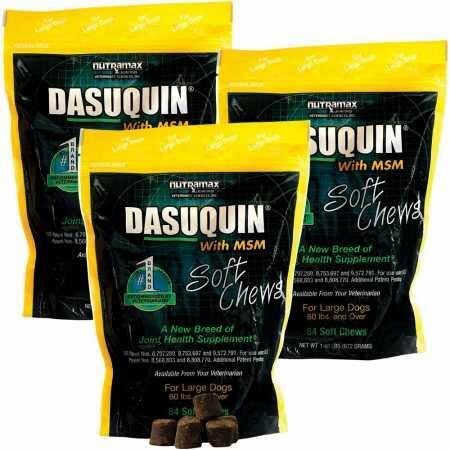 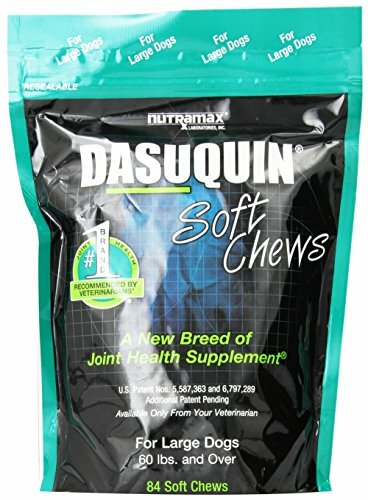 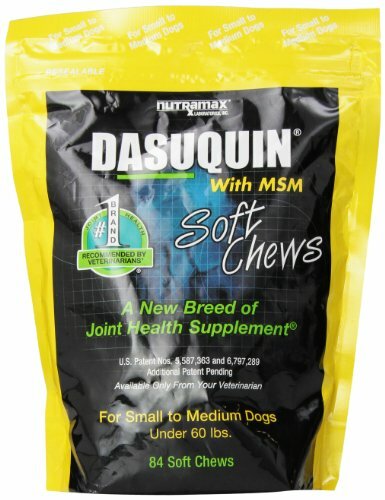 Dasuquin Soft Chews for Dogs 60 lbs. 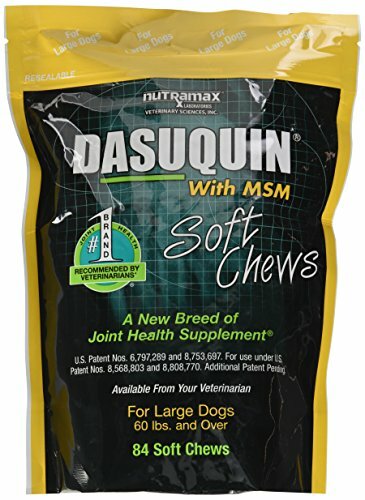 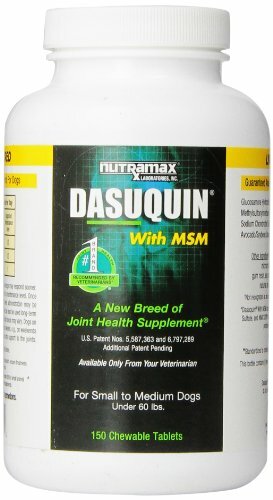 and over - 84 ct.
Dasuquin Soft Chews for Dogs with MSM - 60 lbs and over - 84 ct.
Dasuquin is a new breed of joint health supplement for dogs. 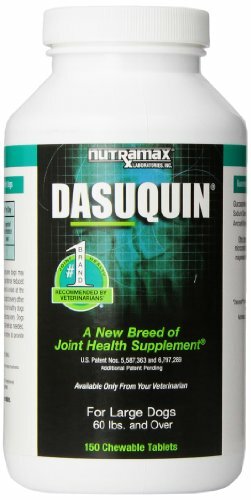 It contains avocado/soybean unsaponifiables fortified with green tea, combined with glucosamine and low molecular weight chondroitin. 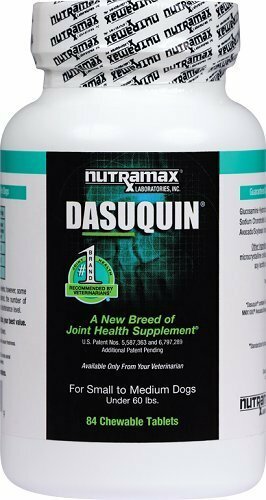 It is the most complete joint support supplement available.